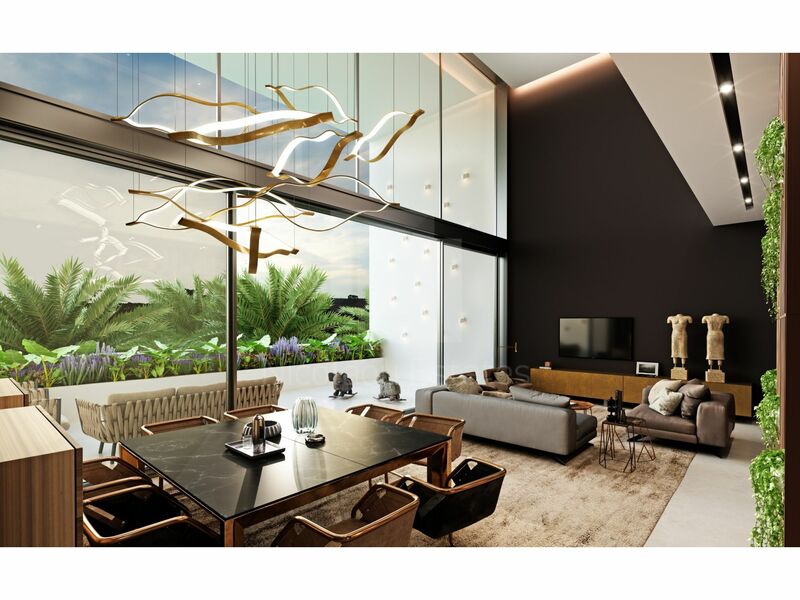 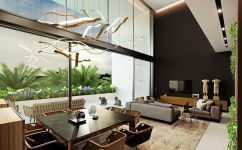 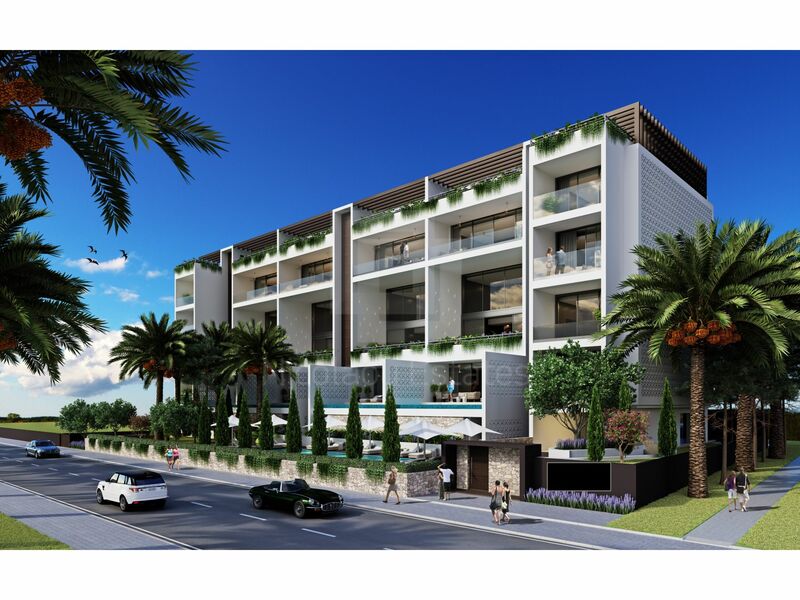 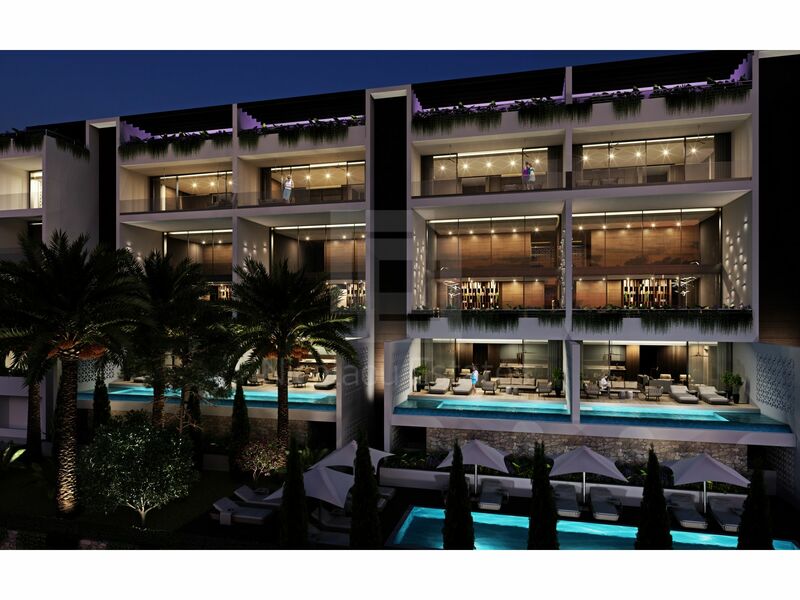 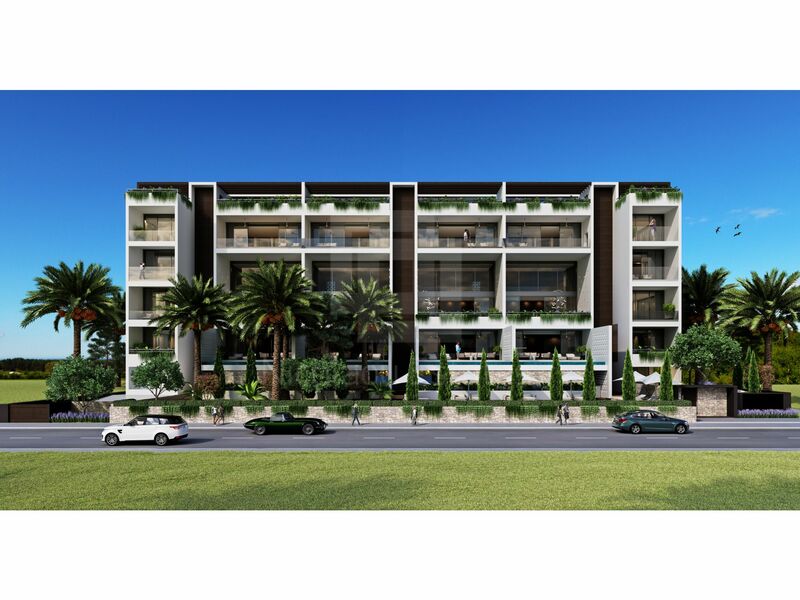 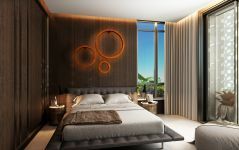 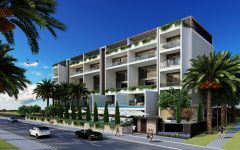 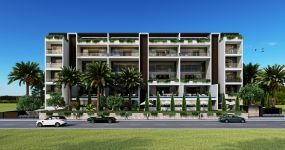 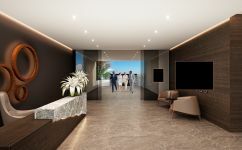 This new super luxury building will be constructed in the Papas area which is only 200m to the beach (south) and 200m to Kolonakiou shopping street (north). 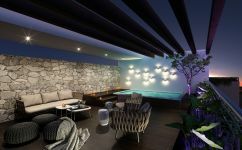 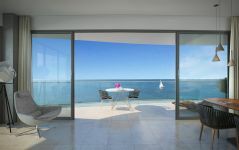 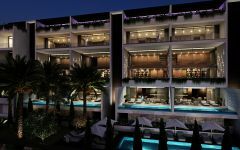 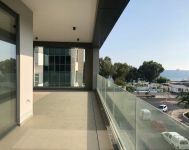 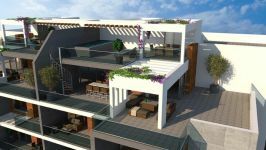 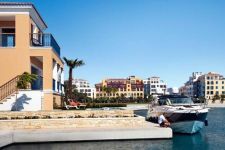 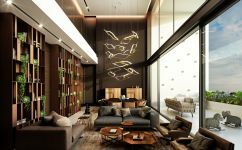 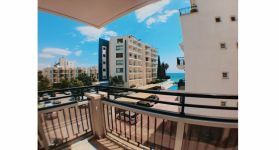 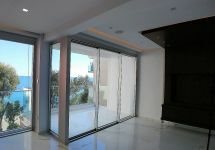 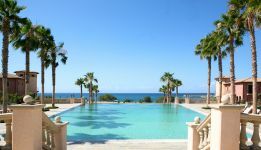 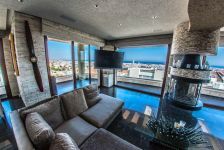 Also walking distance to restaurants, cafes, bars and only a few minutes drive to the city center and the Limassol Marina. 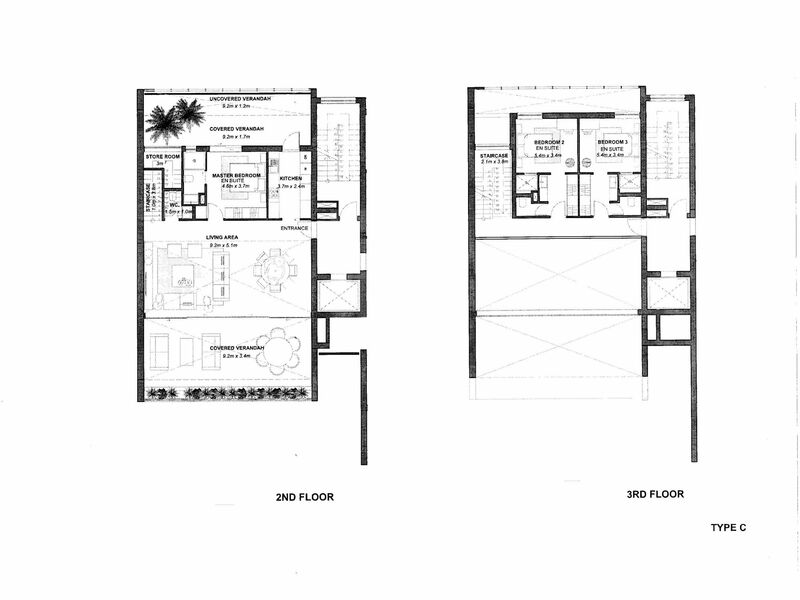 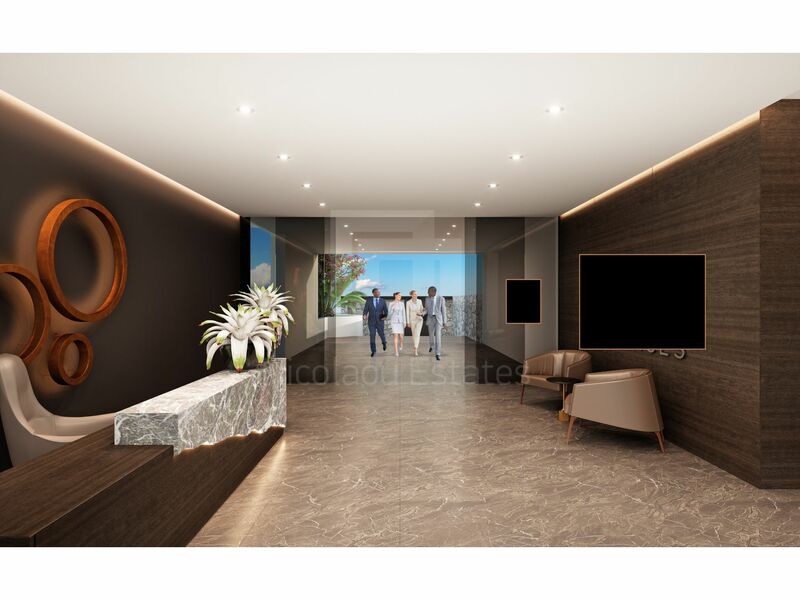 This spacious 3 bedroom duplex apartment (2nd & 3rd floor) comes with 148sq.m of net inside covered areas, 53sq.m of covered verandas plus 12sq.m of uncovered verandas, a 9sq.m storage room, 1 parking space and of course lots of common areas including the serviced Lobby, the common swimming pool and the landscaped gardens. 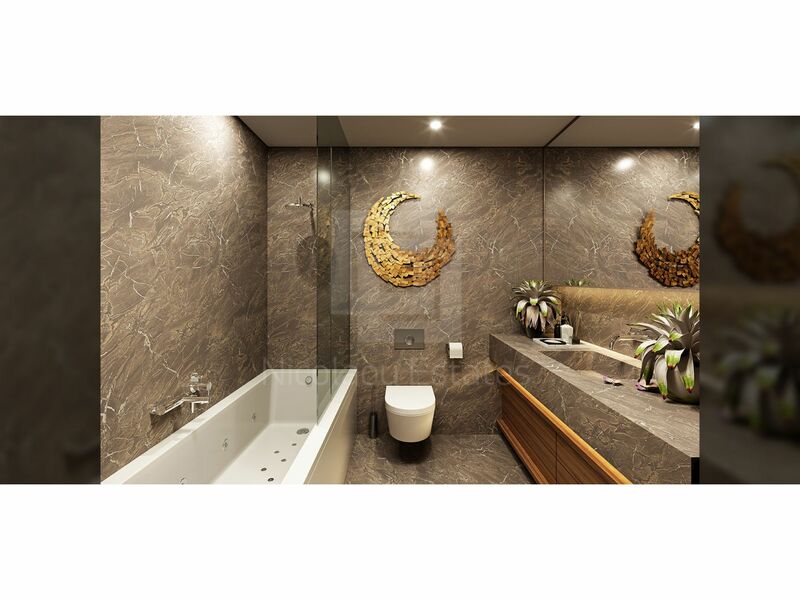 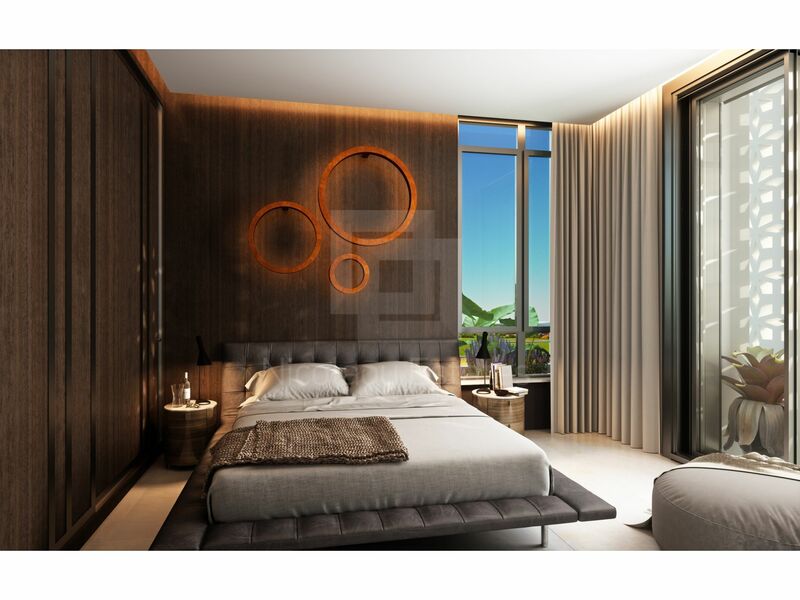 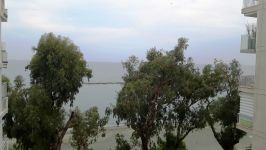 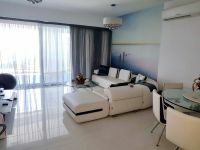 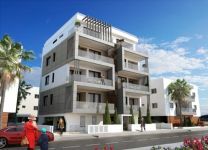 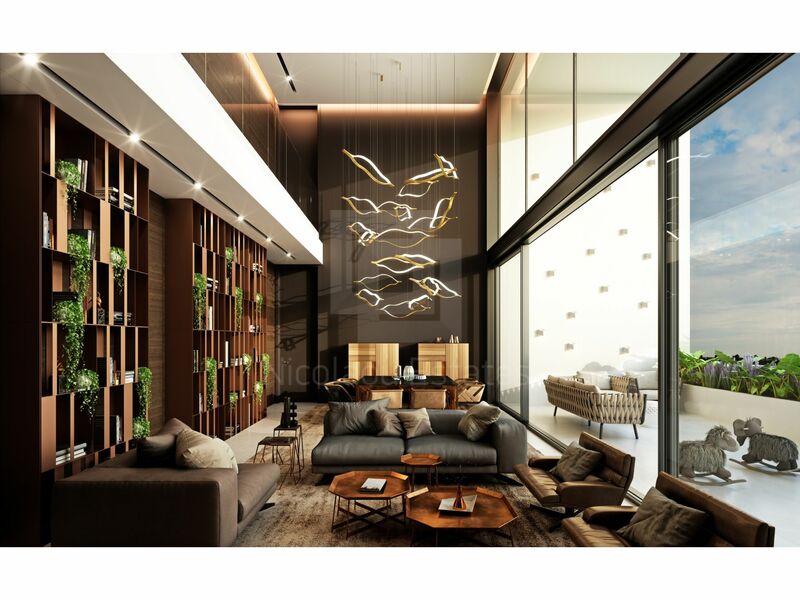 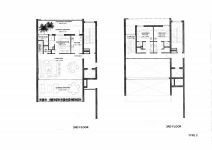 This 3-bedroom apartment in Potamos Germasogias, Limassol is being offered for sale at EUR 1.275.000 (VAT not included).